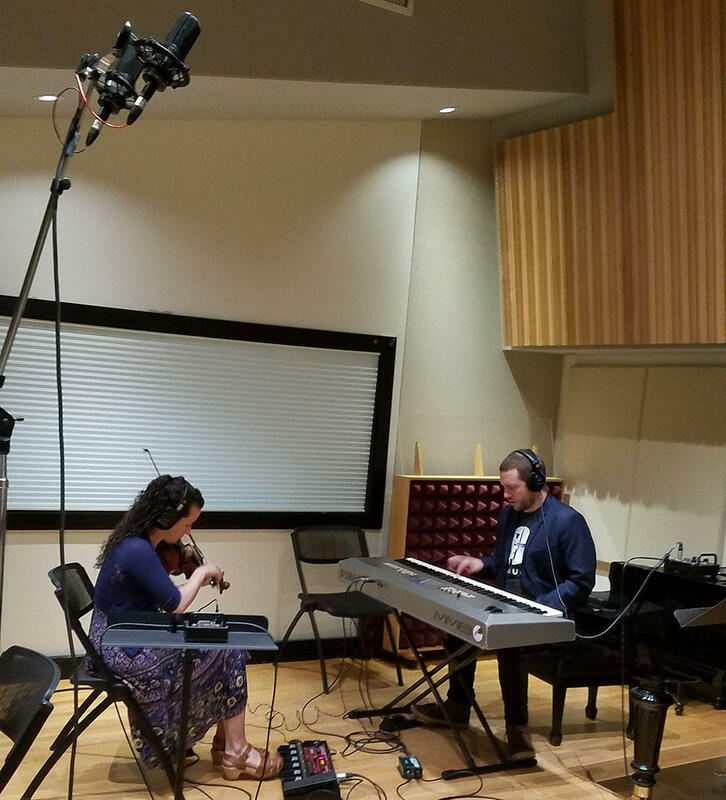 Tenth Intervention (Hajnal Pivnick and Dorian Wallace) perform their own music for the BBC documentary series, "Planet Earth," in Studio A. 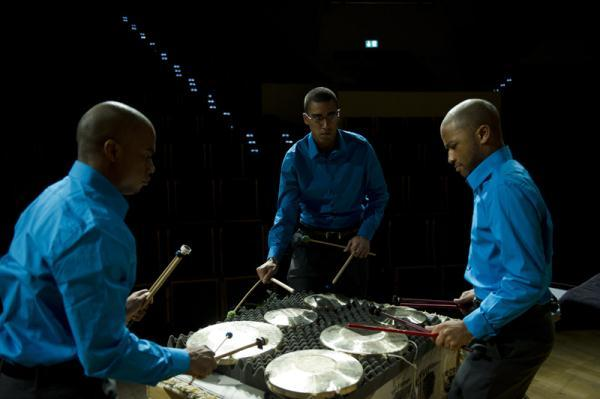 Identity Cubed is a percussion trio that focuses on transcending the music of the standard percussion ensemble. 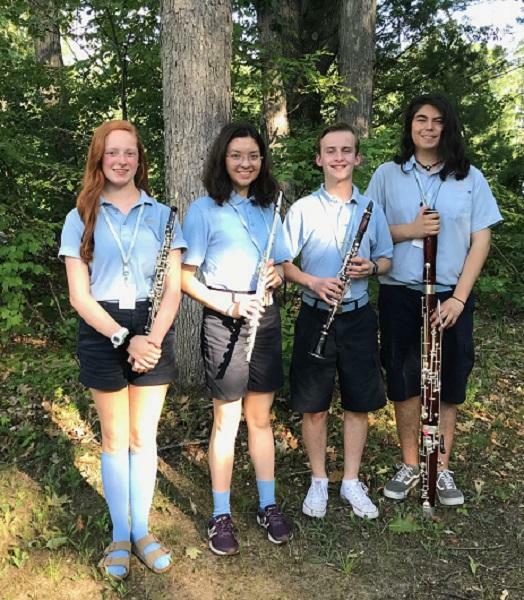 They will be performing July 25 at the Ramsdell Regional Center for the Arts. 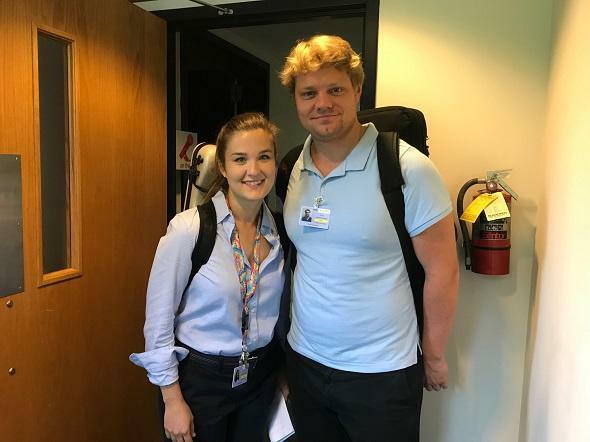 Xavier Verna of Identity Cubed chatted with IPR’s Amanda Sewell about the group and its upcoming concert. Verna is also the executive director of the Ramsdell.